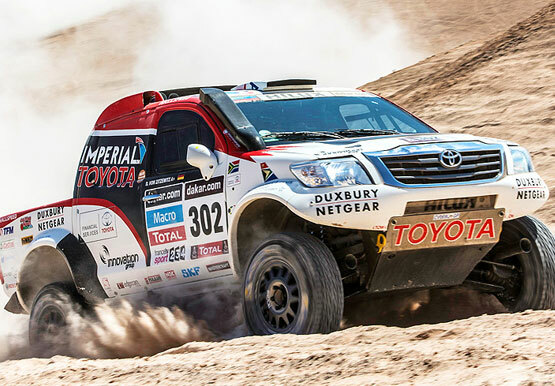 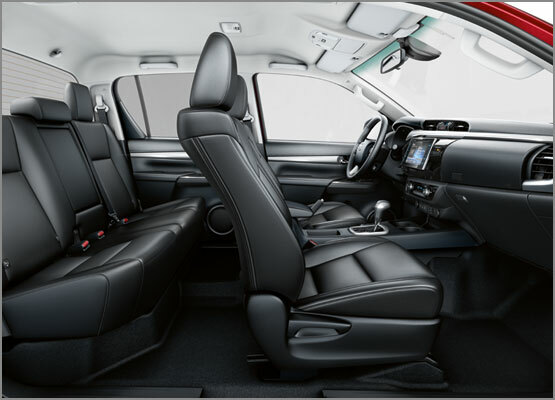 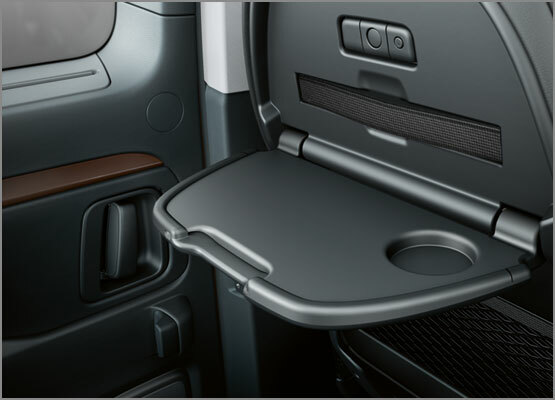 If you’ve got a heavy-duty day ahead, there’s a Toyota commercial vehicle equipped to enable you to get the job done. 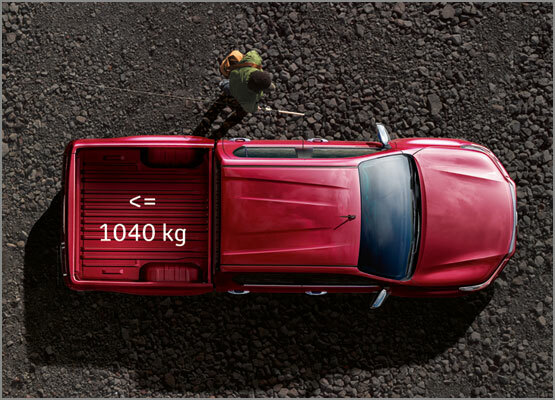 Featuring powerful petrol and diesel engines, a range of body styles and flexible payloads, there’s no better business choice. 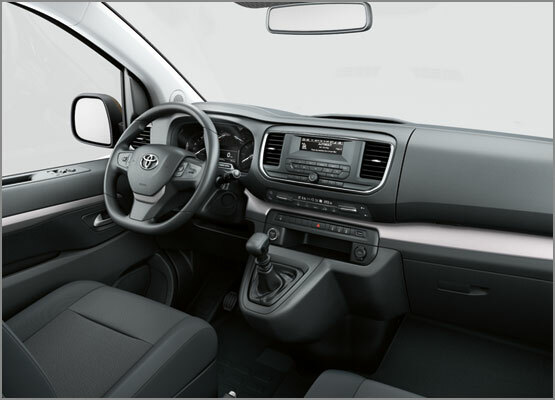 If you’ve got a heavy-duty day ahead, our range of Toyota commercial vehicles are perfectly equipped to get the job done. 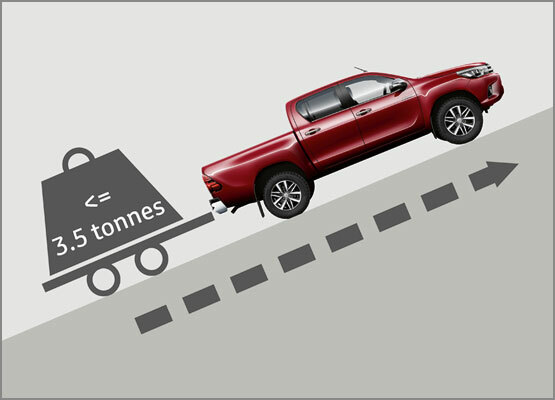 Building on its legendary strength and reliability, the Hilux has been redesigned to ensure it’s even tougher than before. 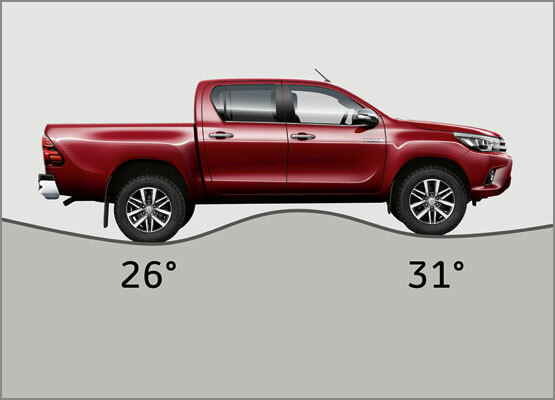 Available in three striking body-styles – Single Cab, Extra Cab and Double Cab – the New Hilux has been designed to overcome difficult terrain, and the harshest working conditions – nothing fazes the New Hilux. 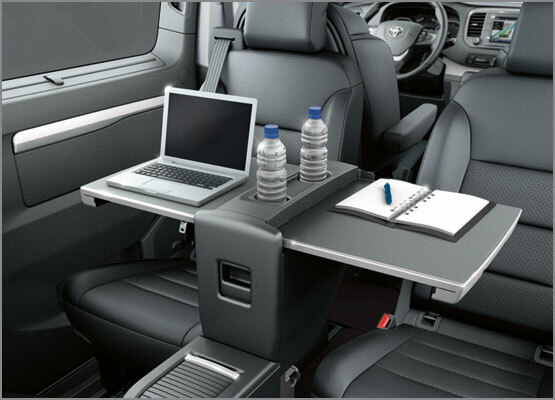 PROACE offers solutions to every job's requirements. 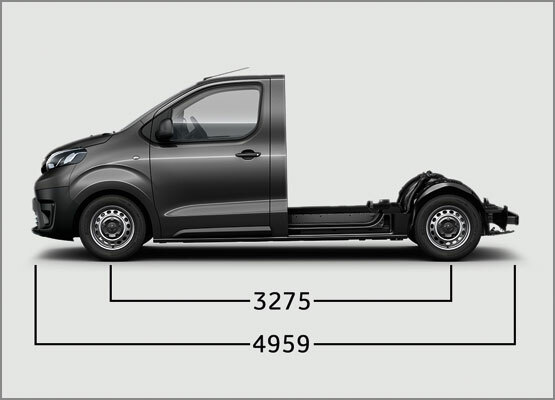 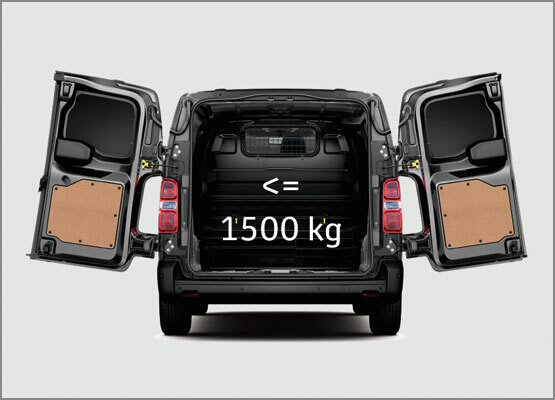 With a total of 11 body-style and length combinations, a selection of door configurations – including rear and side doors – the PROACE is designed to be every van you need. 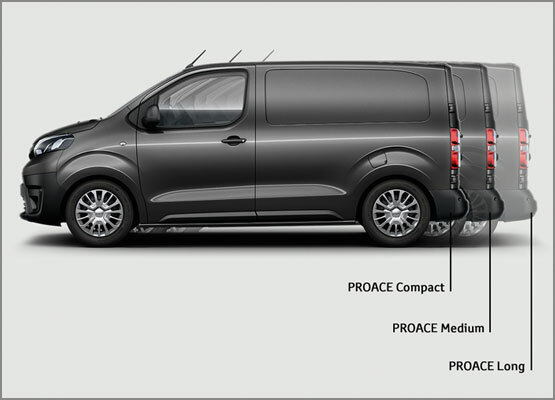 The PROACE VERSO continues our history of versatile vehicles, offering spacious travel and practical solutions for active lives and demanding customers. 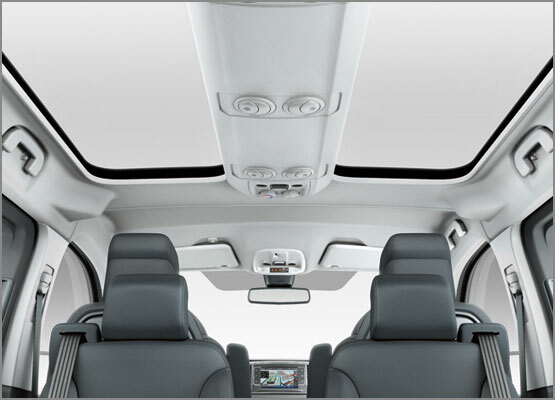 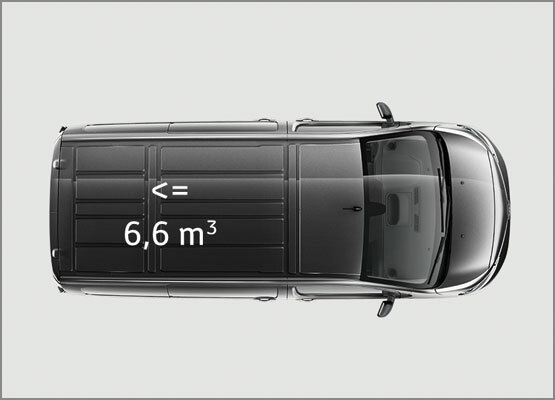 Toughtful features such as Head Up Display and rear-view camera display make your life easier, while advanced engines and innovative technology combine to make your drive smooth and safe.